In 2017, Father’s Day falls on the final day of the professional golf calendar’s second major tournament, the U.S. Open. So, with a such a coincidence brings Father’s Day in touch with the big tournament out at Erin Hills in Wisconsin, you might take it as an omen that a golf gift for Father’s day is in the offing. 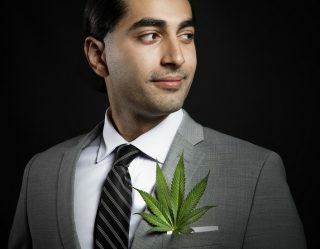 That’s perfectly healthy. Go with that instinct. But, just for the record, the final day of the U.S. Open is usually on Father’s Day each year. So, that golf gift impulse might stick around for you. As for this year, we tried out and affirm the choices in this guide. 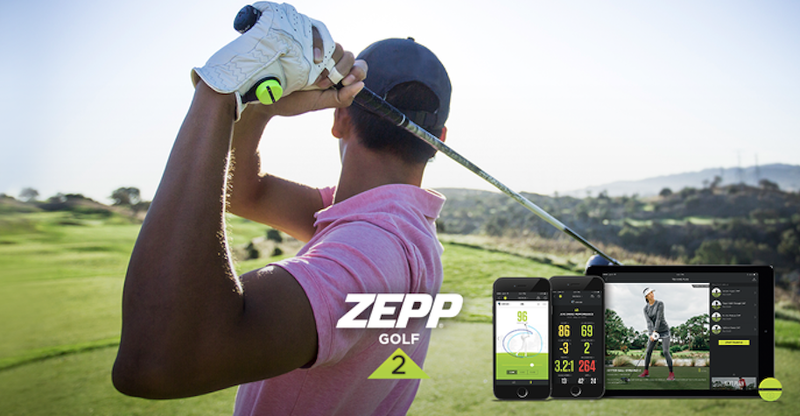 Zepp Golf: Redesigned for this summer, the Zepp Golf sensor clips to a golf glove and works with Zepp’s free app to read everything from swing speed and swing path to descent angle and tempo. The actual sensor element is now less intrusive than earlier models, and the data readout are easy enough to figure out onscreen. 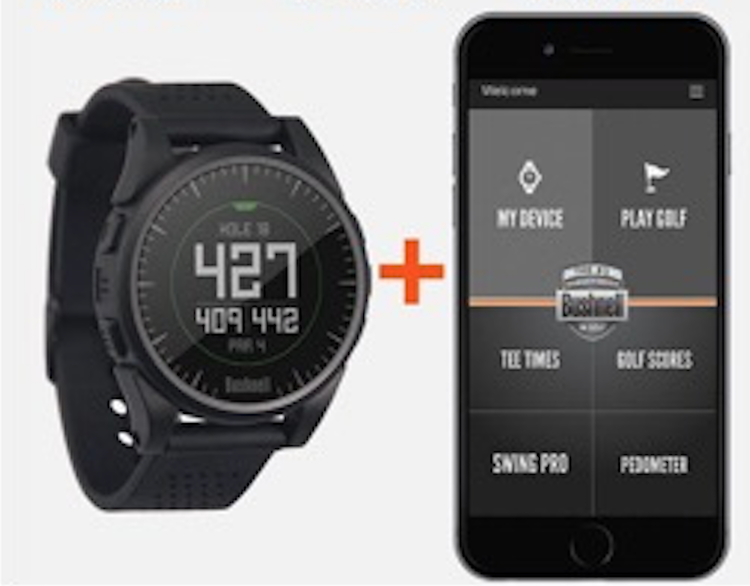 If consistency is the goal of every good player, Zepp Golf is a very useful tool. Srixon Z H65 Hybrid: The slick look of the new Srixon hybrids catch the eye immediately, and their performance match the aesthetics. Light in the hand, they swing smoothly and launch the ball with pretty loft. 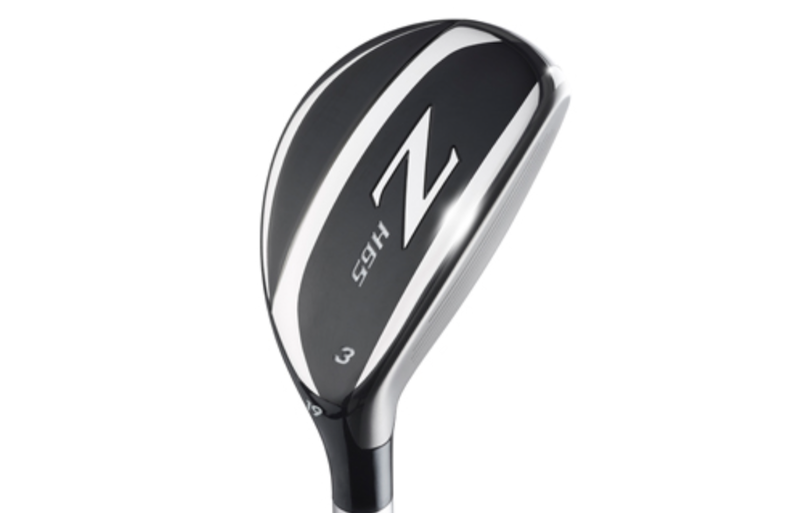 While some hybrids work to keep the ball lower than their average iron opponents, this Z H65 has no shame in getting the ball up in the air. 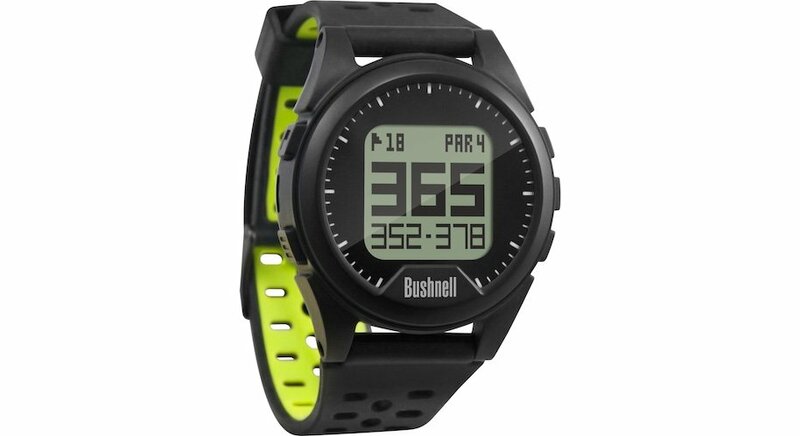 Bushnell Excel GPS Watch: Bushnell is the golfer’s gold standard, go-to guide for laser range finders, and this Excel GPS Watch looks to keep the company on the map and on Dad’s wrist. Comfortable and tough, the device comes packed with 35,000 courses. And, if dad wants to upload more courses down the road, there will be no additional fees. It works flawlessly during golf rounds and recharges easily via its USB charging/sync cable. Finally, this is a functioning smartwatch and will receive calls and messages while tracking calendar notifications. Those first few ideas out of the tee box were a little on the pricier side, but we close here with much more affordable golf options for dads who don’t want their kids to spend a lot of money on them. 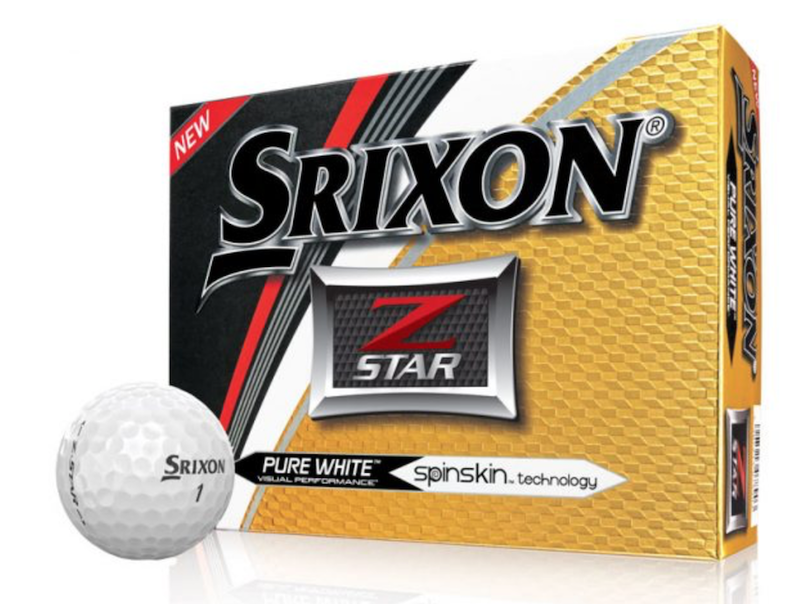 Srixon Z-Star Balls: Putting to work their “spinskin” technology, Srixon wants their new Z Star balls to provide better control and feel. They’re great for players looking for more control in their short game and balls that sit and stick in and around greens. Also, if you visit Srixon’s website, you can personalize your golf ball order for Father’s Day. SwingOIL: If dad loves golf, but is getting on a bit, he might need supplements to get the old bones swinging. Now, SwingOIL isn’t specifically designed for older players as its mix of supplements is designed to improve movement and energy for any golfer. 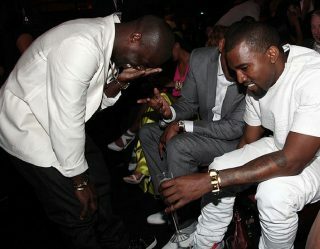 However, its blend is focused on upping flexibility in players who might otherwise play with aches, pains and kinks. 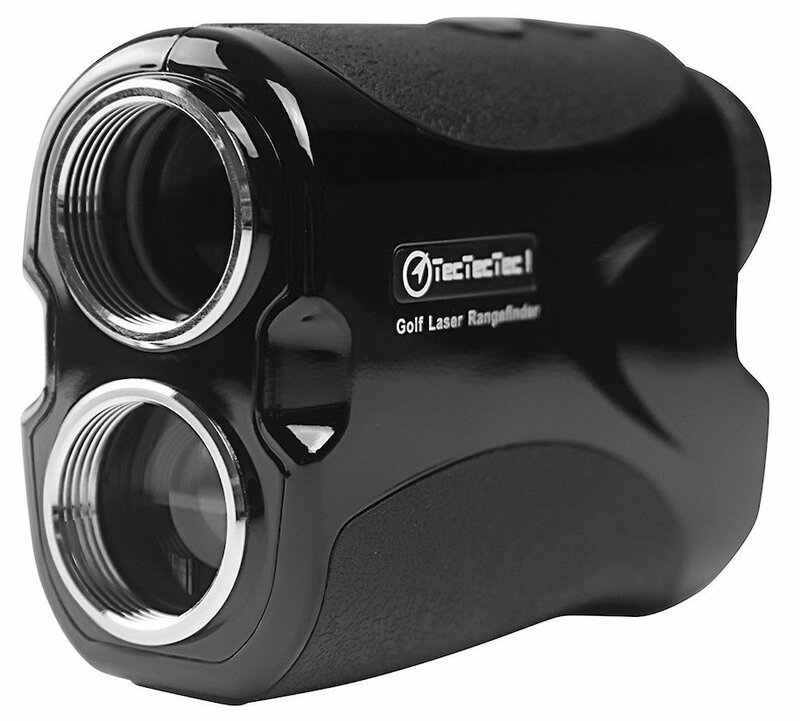 TecTecTec Range Finders: Focused on blending performance with a friendly price point, every single laser range finder in the TecTecTec line is price around $200 or less. In fact, the entry level VPRO500 has an MSRP of only $135. Most importantly, the TecTecTec devices all do the job to within one yard of the actual distance. 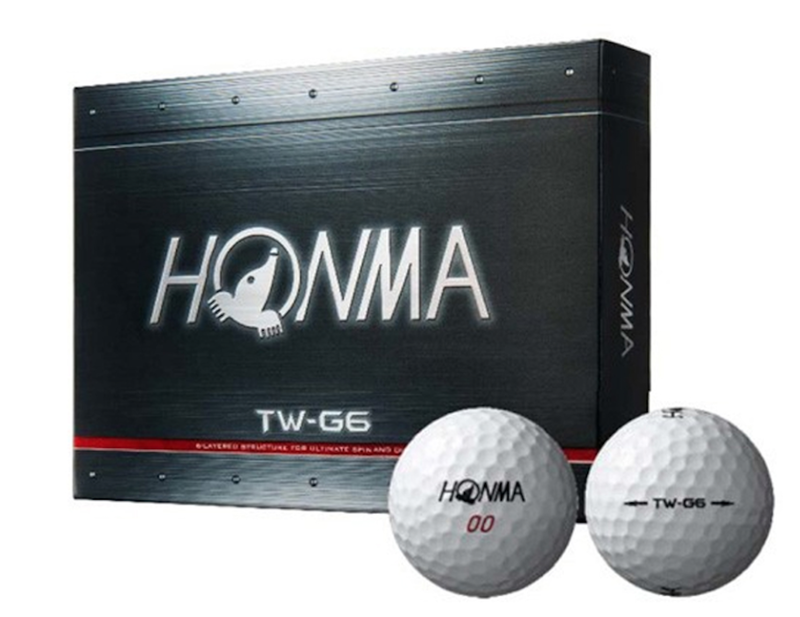 Honma Balls: Already known for beautifully balanced golf clubs, Honma golf balls are designed for maximum distance. That long ball flight off club contact seems to be the obsession for Honma’s engineers, and these pellets seem determined to take on the Titleist Pro V1 that dominates much of the golf ball business.